R2 Unified Technologies, a leading provider of top technology solutions to mid-market enterprises, has been recognized on Inc. 5000's 2016 list of America's thriving privately-owned companies. 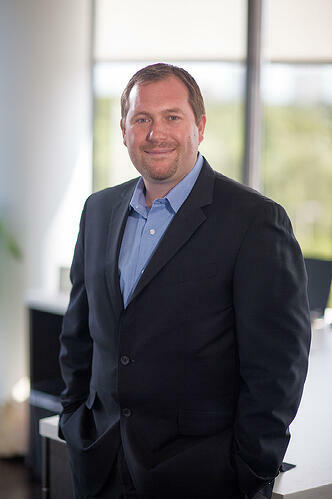 Since their inception in 2008, R2 Unified Technologies has grown over 4354% in revenue and expanded over eight-fold in headcount. R2 has been featured on Inc. 500|5000's eminent editorial award lists for the fourth time given their continuous growth in the Southeast as a leading systems integrator of Cisco, EMC, and VMware solutions. This year, R2 Unified Technologies is ranked no. 1572 on Inc. 5000's list, increasing their rank by 53 spots since last ranked in 2014. The Inc. 5000 nationally recognizes leading entrepreneurs who have grown almost five-fold within a three-year period. To qualify, companies must be U.S.-based, independently and privately held, for profit and grown at least five-fold from 2012 to 2015. The average company on this list achieved a three-year growth of at least 433%; aggregate revenue of list honorees is over two hundred billion dollars. R2 Unified Technologies now shares a pedigree with high-profile Inc. 5000 alumni including Oracle and Microsoft with a three-year growth percentage of 240% in $14.7M revenue in 2015. R2 Unified Technologies continues to employ top talent and provide industry-leading technology solutions to mid-market enterprises, governments and educational systems. 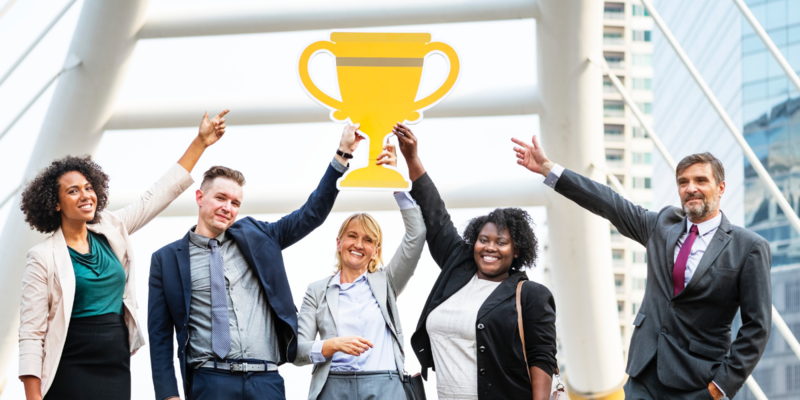 Their mission goals and values have been achieved and demonstrated in the various accolades they've received throughout the IT industry and strategic partnerships. 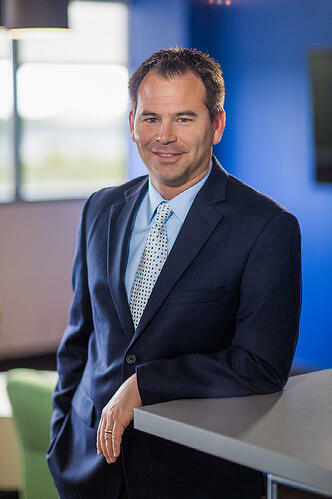 R2 Unified Technologies is already measuring to outperform their 2015 revenue attainment and is actively expanding their employee headcount aspiring to claim a higher rank on the Inc. 5000 2017 list and beyond. 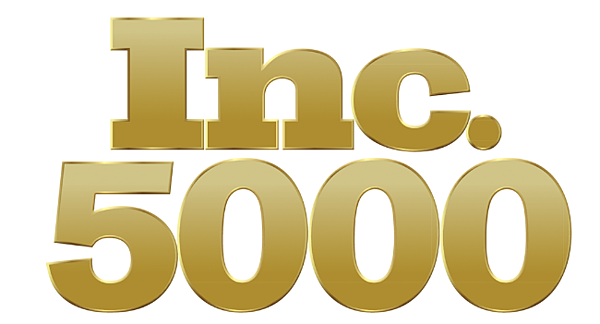 To see the full Inc. 5000 list please click here: http://www.inc.com/profile/r2-unified-technologies?cid=full500016-list-1572.